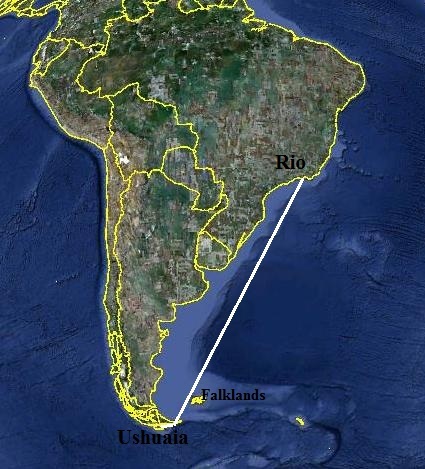 We will sail about 2000 nautical miles, from Ushuaia to Rio, during 23 days. This cruise is for experienced people, who would like to experience the offshore sailing, far away from marinas. 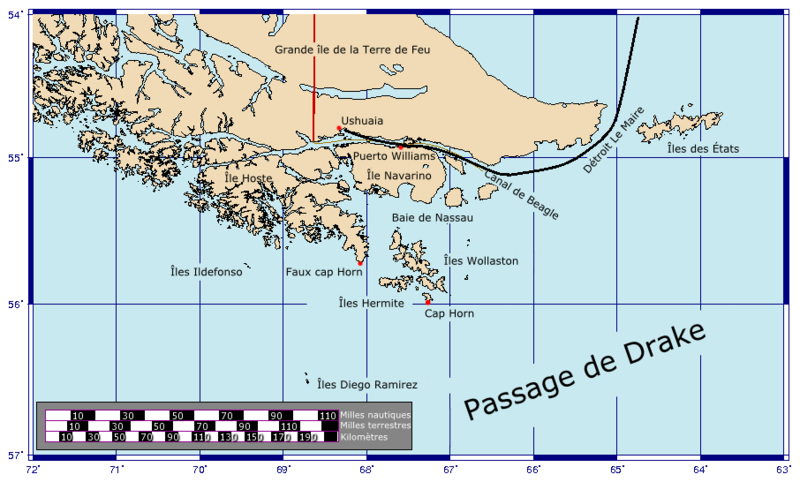 We will start from Ushuaia and first sail the Beagle Channel for 2 days, to reach the Lemaire Straight, located between the east point of "Tierra del Fuego" and Staten Island. If the weather conditions are good, we will make a stop in the Staten Island, which is a marvelous cruising destination (cf the book "Voyages Extraordinaires" of Jules Verne). Embarking in Ushuaia the 8th of march 2018, in the evening. Disembarking in Rio de Janeiro the 5th of april 2018 in the evening. Then after the Lemaire Passage, we will head north, straight to Brazil. Depending on the weather and the time remaining, we could make a stop in the Falkland Islands. 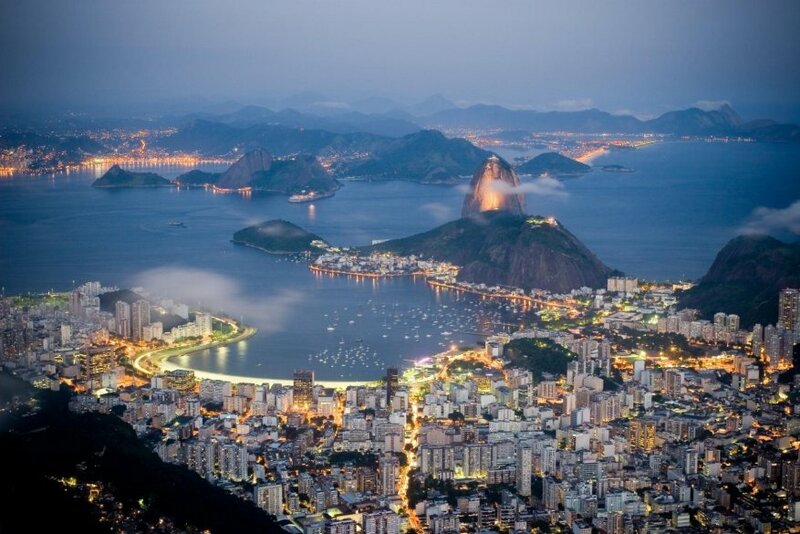 Arriving in the Bay of Rio is always a great moment, day or night. Rio is for sure the most outstanding sight in the world for such a big city.